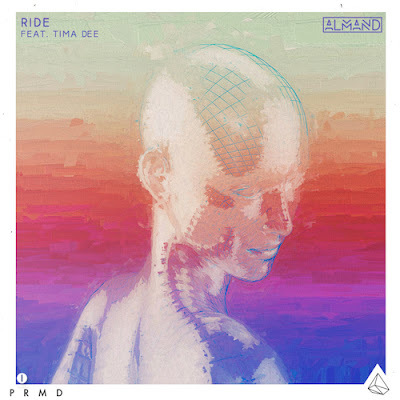 U.S. based producer Almand is responsible to kick start your weekend today, with his newest single called "Ride" feat. Tima Dee. It's been almost an entire year since his last release (Don't Manipulate), so this is kind of a special occasion! An epic combo of bouncy house, rnb and pop sets the stage for this new one, alongside an incredibly smooth vocal performance. This is music that puts you in a good mood...period! If you're a bit producer-minded, make sure to check out the epic percussion work on here, adding some very interesting dynamics to the instrumental as a whole. Of course there are many other nice things to point out as well, but mmmmh that percussion is crisp!